The 2015 WRX STI (read about it here) is controversial, with many fans of the current generation unhappy with the sedan-style of the new generation introduced at NAIAS in Detroit. They may be somewhat appeased when they see the awesome performance it returned on the famous Nurburgring race track. 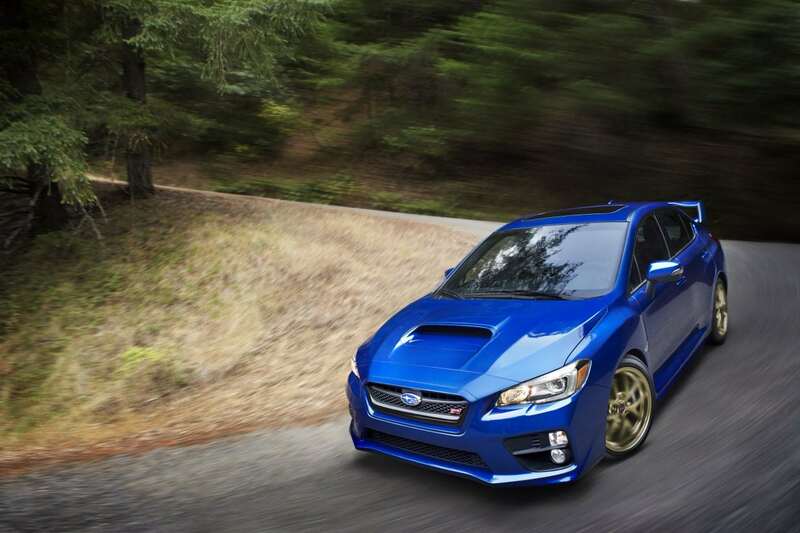 World-class race driver Tommy Makinen took the 2015 Subaru WRX STI to some extreme speeds and pushed its track handling to the limit, returning a beautiful run. You can see it below in the five minute video from Subaru talking about the new WRX.